The investigation into the CIA's belief that Russia meddled in last month's presidential election to help Donald Trump win has Silicon Valley companies ready to mobilize. 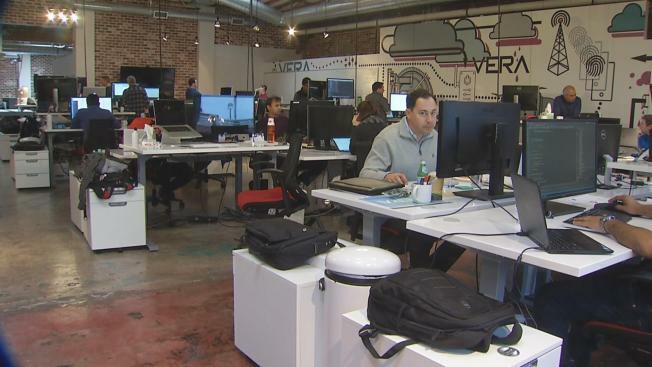 Tech security executives in the Bay Area said they are ready to work on all the technical questions raised in the Russian hacking investigation. The political problem also is being compared to Watergate. Could the Russians have actually affected the US presidential election? "Is it possible? Yes, definitely possible," said Michael Borohovski, Tinfoil Security's chief technology officers. Borohovski said the way to find out what really happened will be different than Watergate. "It's going to be Silicon Valley types, computer engineers, security experts well-versed in forensics tracking how it happened, what happened, and who did it," Borohovski said. NBC Bay Area Business and Tech Reporter Scott Budman has more in the video report above.